If you want proof of our difficulty reaching a consensus of what an indie is, just look at the fact that we didn’t start nominating games for this category until the previous year. Perhaps even more so than aesthetic design, classifying what is and isn’t an indie can be a challenge. 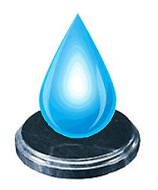 Oftentimes they will incorporate widely used mechanics in different ways. Other times they will present less of a game and more of an experience. Many indies games are incredibly short, yet affect gamers in a profound manner. The following games were all good enough for us to count them contenders for Best Indie. Let’s see what’s interesting. 2017 was a year that saw many great Kickstarted games release, including many I had personally backed. 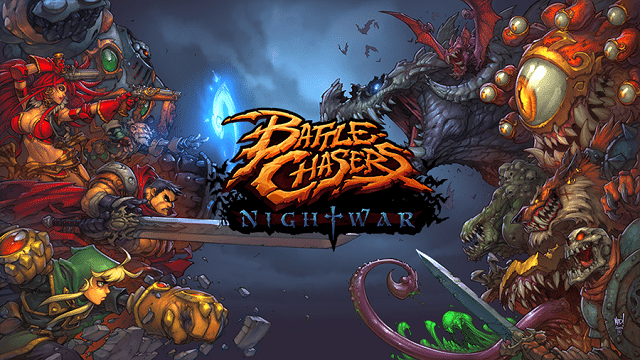 But even in that environment, Battle Chasers: Nightwar was something special. I had been a fan of the original comic, which was never completed but featured larger than life characters, and a wonderful, dark story with incredibly illustrated art by none other than Joe Mad. I quickly became a fan of his work, even though Battle Chasers seemed destined to never get finished. Imagine my surprise when Nightwar was successfully Kickstarted, not only as a RPG but as a sort of bookend to the comic that inspired it. It certainly made its mark on our reviewer, and looks like it translated into a fun, classic RPG experience. But even with such amazing art, was Nightwar able to distinguish itself from the other contenders? 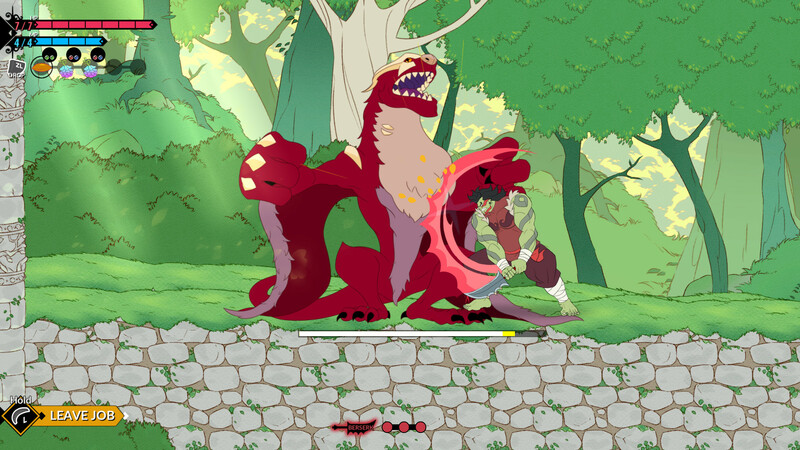 As a backer of Battle Chef Brigade, I can understand why it was a contender. It’s stylish, features a unique mash up of combat, Match-3 puzzling and cooking sim. It’s a weird mix, but it somehow works surprisingly well, as do the charming characters. The art ties it all together, and the plot, while not life changing, does the bare minimum that it needs to succeed. While I still feel the story was a bit too short, what’s here is a lot of fun while it lasts. But was it enough to whip up the recipe for success? 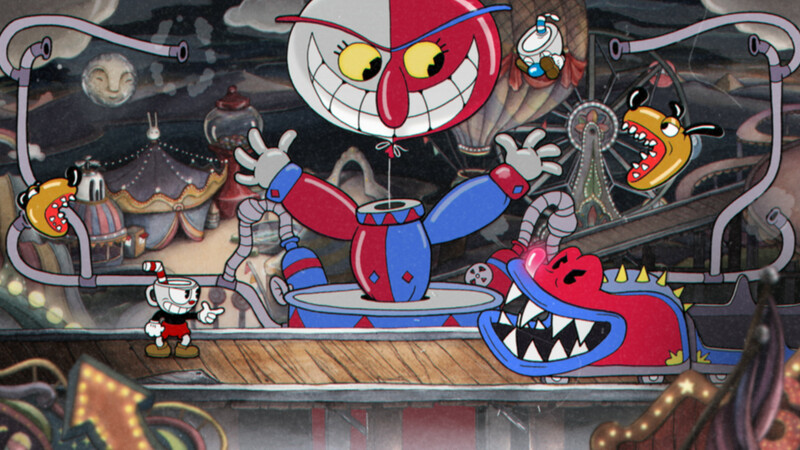 It’s probably no surprise that Cuphead was a contender in a couple of our categories this year. Its visual panache earned it a place as one of the games with Best Design, but what about the gameplay? Much like the stunning art, the gameplay is over the top and frenetic, equal parts brutal combat and old school pattern memorization. It certainly didn’t appeal to everybody, but Cuphead at least earned a shot at the honor of Best Indie. The question is, how steep was the competition? I admit I wasn’t familiar with Doki Doki Literature Club. I’ve read my fair share of Visual Novels, but generally prefer ones with lots of drama, such as 999 and Danganronpa. At first glance, I naturally assumed that Doki Doki was one of the more basic romantic Visual Novels, but turns out that couldn’t be farther from the truth. I can’t go into details, but suffice to say it’s a game that regularly shatters the fourth wall and constantly defies your expectations. 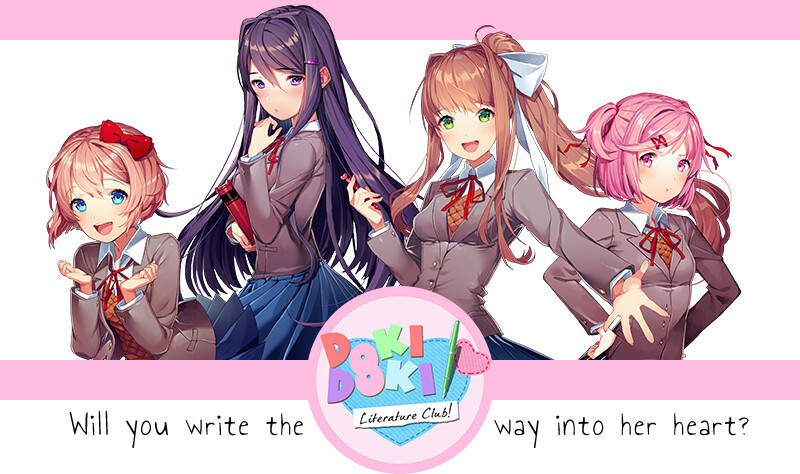 It starts out with you attending a literature club and reading and writing poems, but there’s far more to the experience. So it definitely earned its spot for Best Indie contender. 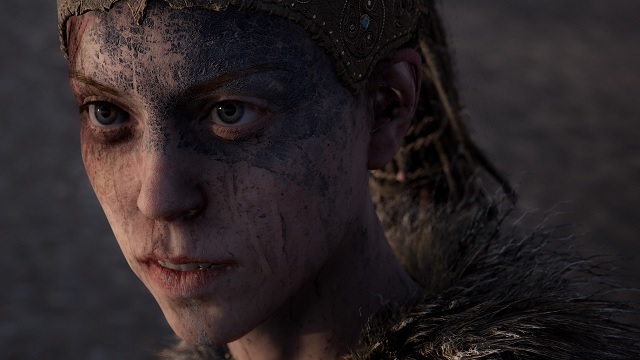 Until I started writing this article, I had never heard of Hellblade: Senua’s Sacrifice. So I had to do some research to see what it was all about. Developed by Ninja Theory, this was apparently a game set in Viking times where the titular hero, Senua, is searching for her love. The game eschewed many standard conventions, such as a HUD, and instead constantly kept players on their toes with unearthly wails from beyond, and other forms of psychological terror. Throw in some fun albeit standard combat and very realistic graphics and you have an interesting journey. Was it enough to slay all competition and be crowned the winner? 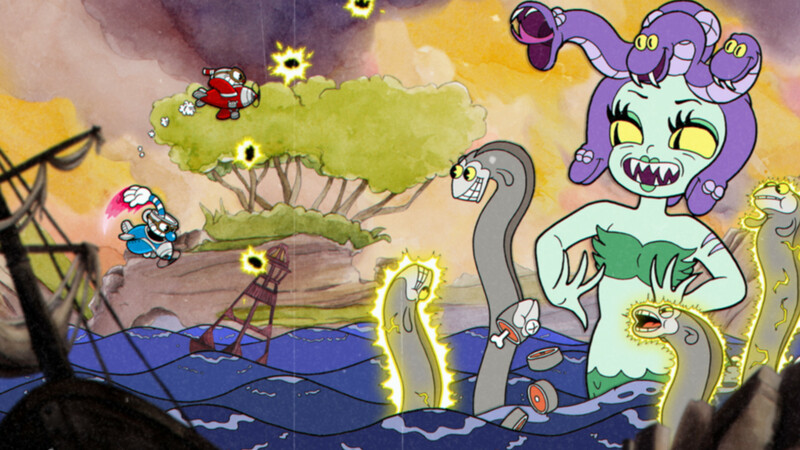 Sorry guys, but looks like this is the year of Cuphead. With stunning art, a crazy and unique premise and hard as hell gameplay, it managed to charm us all and earn the title of Best Indie. Not bad considering this is just the second year we’ve utilized that category! Keep reading to see which other games wins top honors.